At Roof Royale, we don’t believe in compromising on quality, which is why we only work with top suppliers and manufacturers in the roofing industry! We’re an elite team of roofing contractors who has provided expert installation and general roofing services all across Austin, which includes offerings such as customized roofing solutions, a robust selection of roofing accessories, and more! Not only that, but every single one of our roofing specialists is certified and fully insured! As a top-rated contractor in the region, we’ve serviced countless happy clients in and around Pflugerville, Round Rock, Georgetown, Hutto, and more! 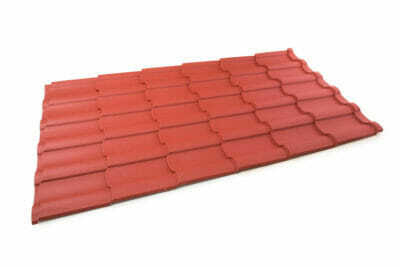 Our inventory is designed to meet any type of need, and our list of roof manufacturers and suppliers is exhaustive. Needless to say, you can count on us to cover all of your roofing needs in and around Austin, no matter the size of the project. Want To Learn More About Any of Our Products? Remember, whether you’re looking for a quick repair or a complete overhaul/replacement, we at Roof Royale are equipped to handle the task! If you’d like to learn more about a specific product, or to simply speak with one of our knowledgeable roofing contractors, we invite you to Call us today! We offer free estimates, so you’ll always know exactly what to expect before moving forward with any order or service request! 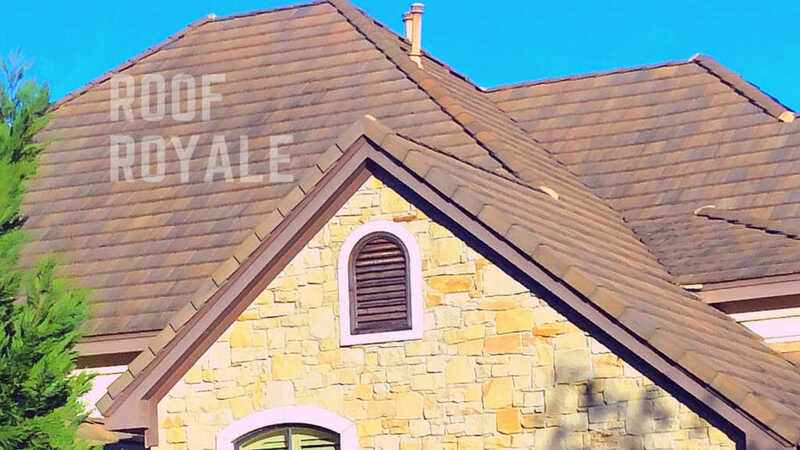 When it comes to quality roof replacement and roofing services in and around Austin, Roof Royale is your one-stop shop!